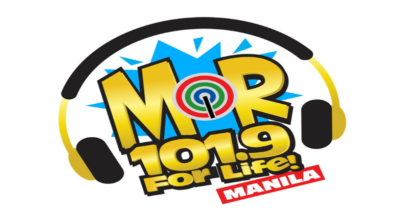 Listen to MOR 101.9 Manila For Life Live Online Streaming. DWRR 101.9 has changed face once again for the 6th time since it started using the DWRR call letters in 1989. After sporting the Tambayan 101.9 monicker, it finally gave in to unifying its national FM network of MOR stations or My Only Radio. May this year, DWRR dropped using Tambayan and aired 101.9 as its station ID, the same thing they did when they transitioned from 101.9 For Life in 2009. The decision of changing brand name is not clear as the Tambayan brand was a hit and gained significant ratings. It’s website Tambayan1019.com is among the most visited online radio stations.